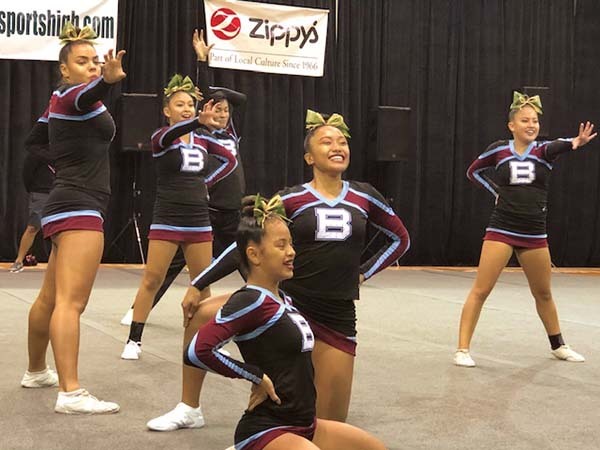 The Baldwin High School cheerleading team placed second in the medium division at the Zippy’s Cheerleading State Championships on Saturday at the Neal Blaisdell Arena in Honolulu. The Bears, who won their third straight Maui Interscholastic League title last month, finished with 507.5 points, just 5.75 behind defending champion Sacred Hearts. 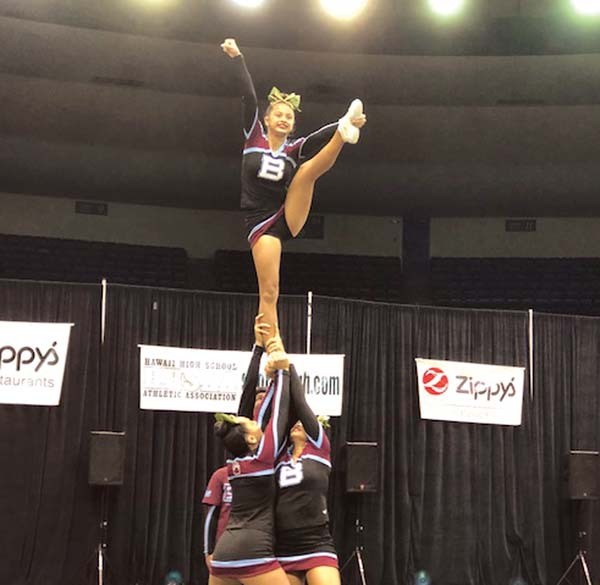 Baldwin has had strong showings at state in recent years, having finished third last year and second in 2016 while competing in the large division. 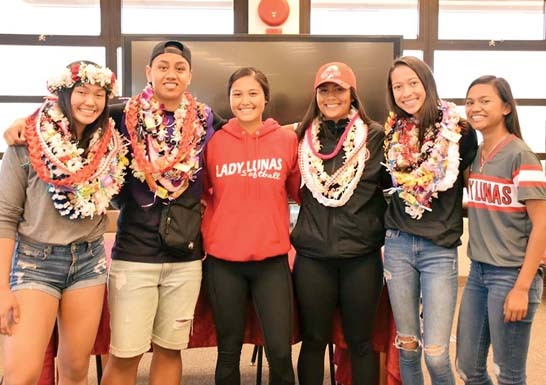 MIL runner-up Lahainaluna also celebrated a high finish Saturday, taking fourth place in the medium division with 477.25 points. Moanalua won the large division title for its sixth state title.